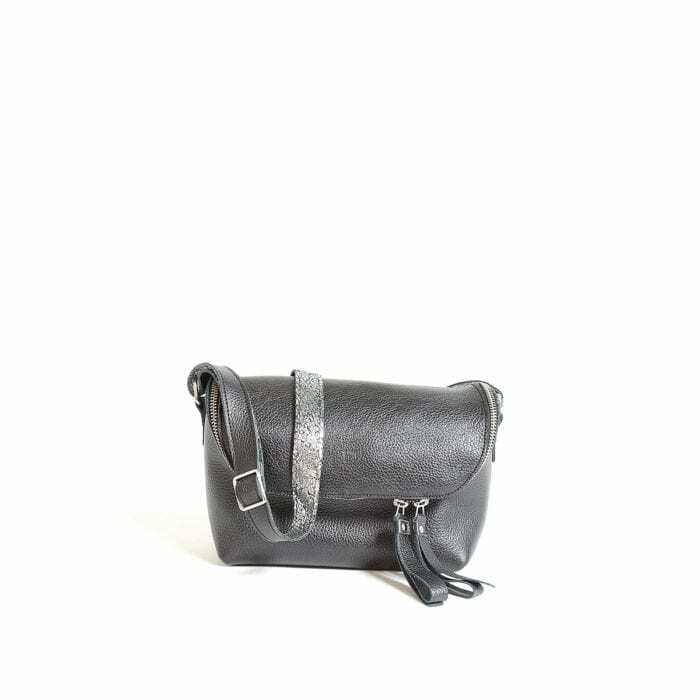 LUMI Rita Mini Bag, in black/silver, is from our Limited Edition. Rita makes a perfect daily accessory for any occasion. 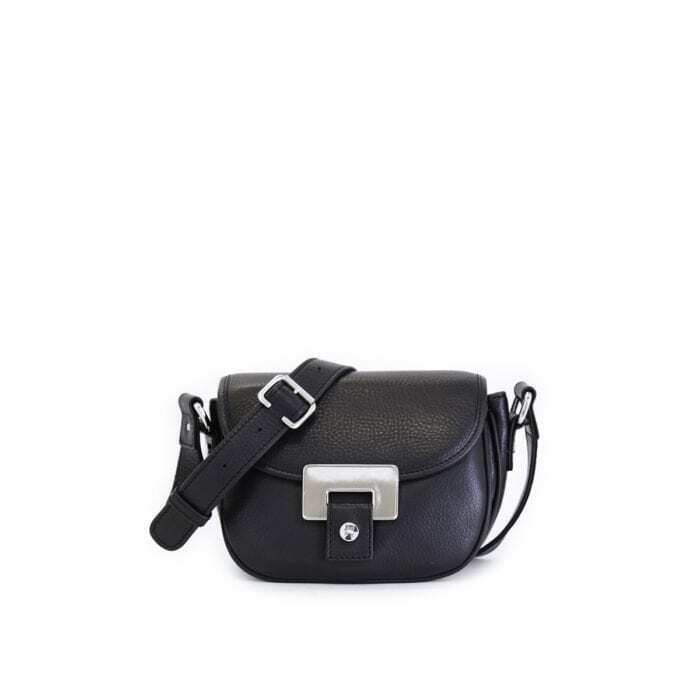 Limited Edition is a specialty line of bags and purses made of soft, luxurious leather, featuring hand-crafted detailing and bold, custom-made hardware in silver finish. 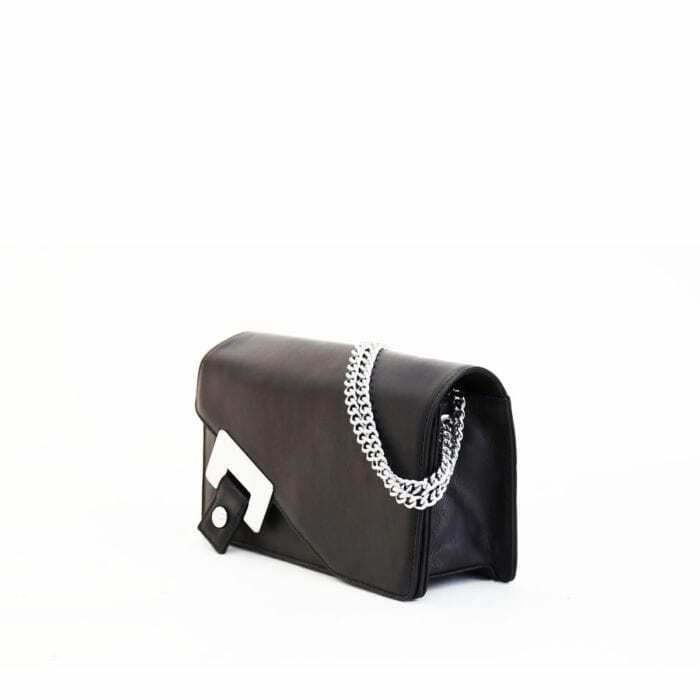 LUMI Pauliina Day to Evening Bag is a classic that works for every occasion - day and night. 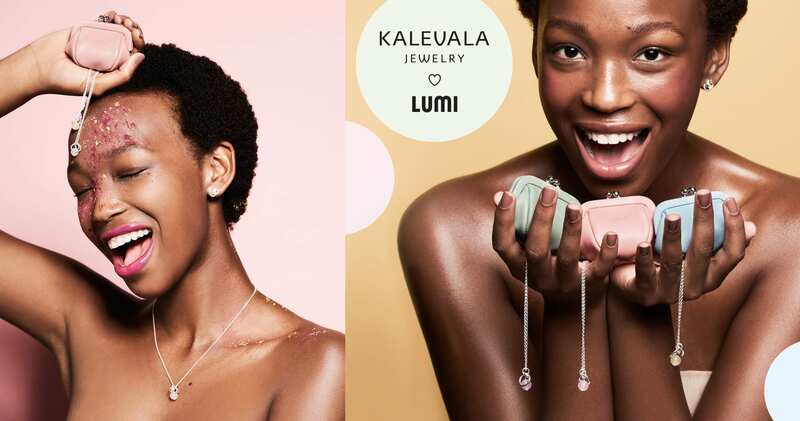 Pauliina Day to Evening Bag is from LUMI Limited Edition – a specialty line of bags and purses made of soft, luxurious leather, featuring hand-crafted detailing and bold, custom-made hardware. 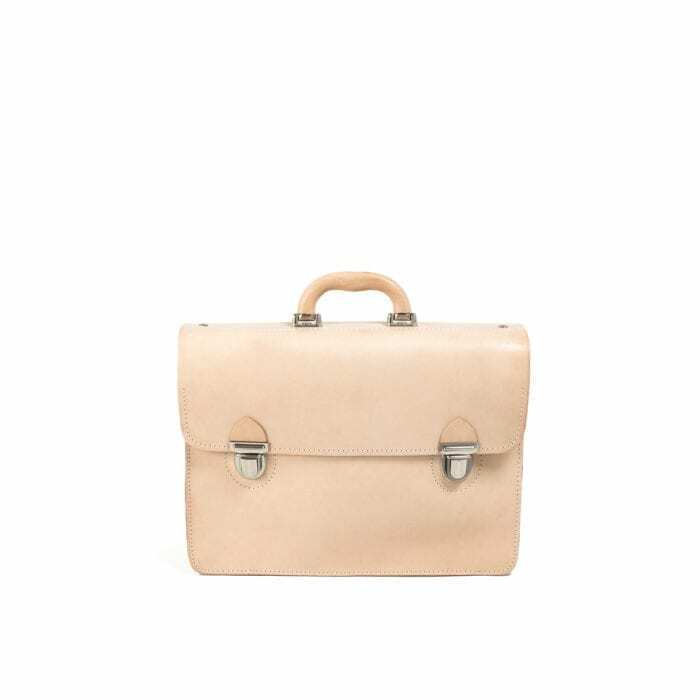 LUMI Mika Postman Bag is created using natural vegetable tanned cow leather. LUMI Natural Line leather is finished to emphasise its true texture, so the colour will gracefully change over time with exposure to sunlight and other weather conditions. 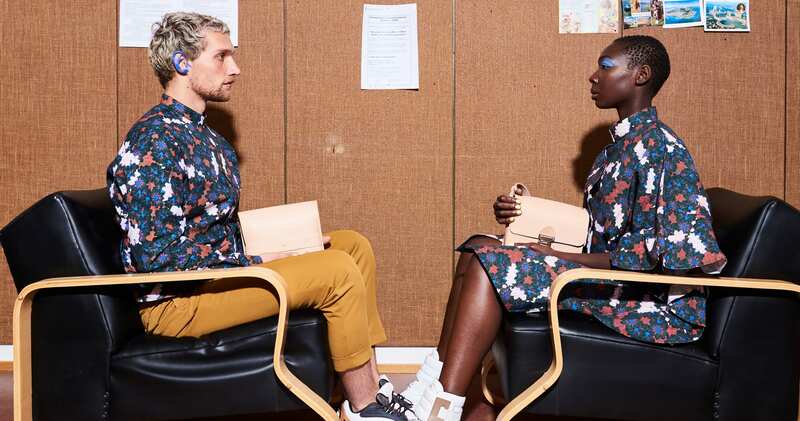 With our LUMI Natural Line, we return back to origins, to what drew us to leather accessories in the first place: simple, unpretentious design that features all-natural, vegetable-tanned beige leather, with no additional bling. 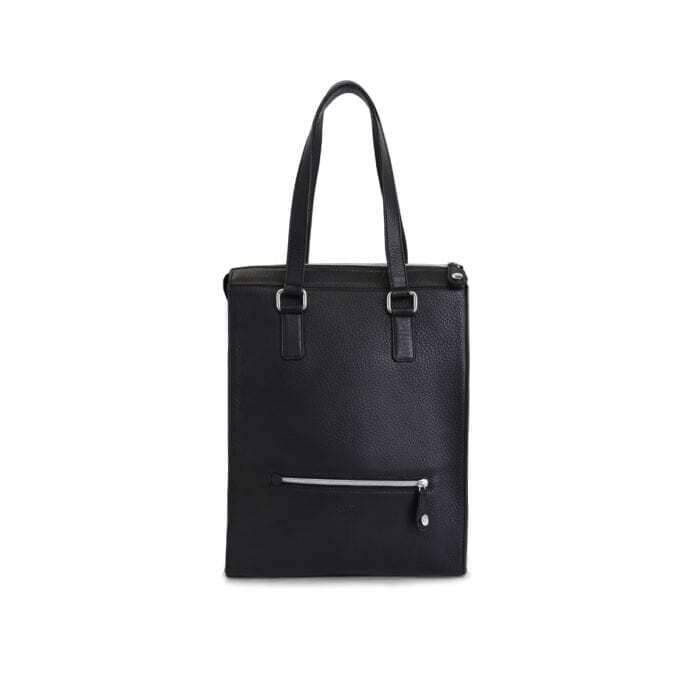 LUMI Johanna Tote is a timeless and elegant tote that works wonders for both business and a relaxing stroll around town. The tote fits your laptop and other daily essentials. 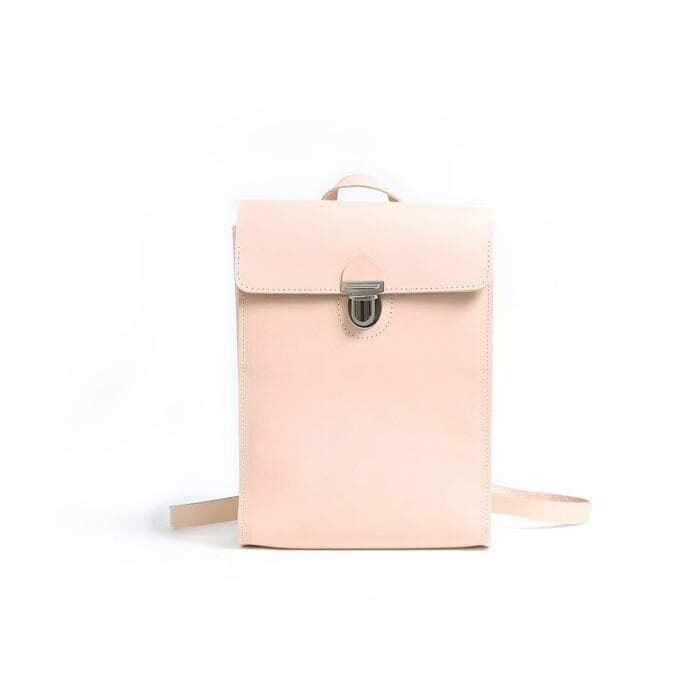 Johanna Tote is from LUMI Limited Edition – a specialty line of bags and purses made of soft, luxurious leather, featuring hand-crafted detailing and bold, custom-made hardware.